After sharing with you a few of my favorite Google Chrome productivity web applications, I would like to showcase here some of the best and fresh-looking free news apps that can be found at the web store. 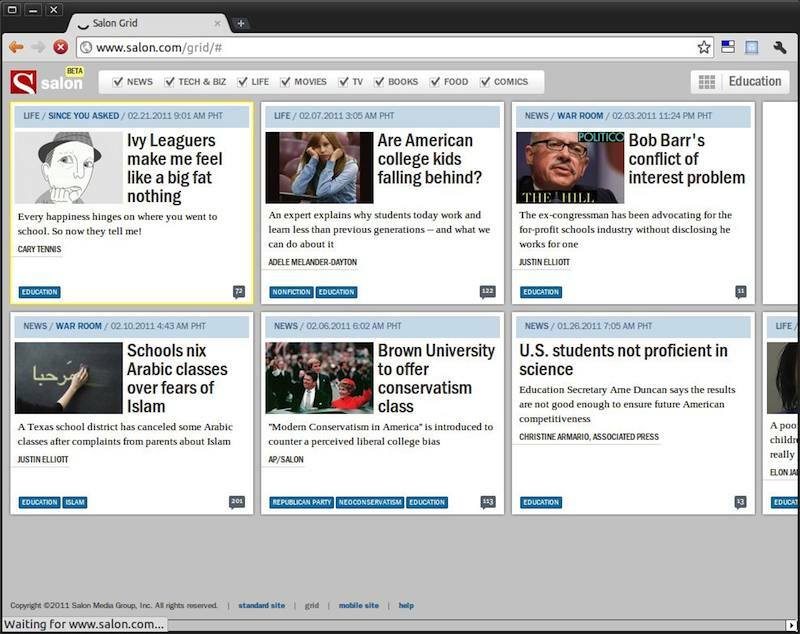 These news apps offer readers an enhanced and pleasant way to view news articles using the web browser as they feature unique and better reading environment than what's provided on standard web sites. 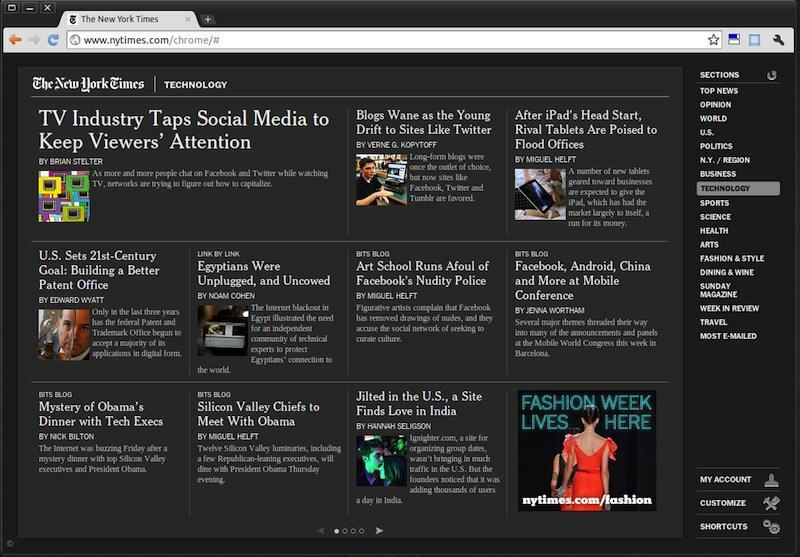 The New York Times app is the first news app I've installed on Chrome. It is currently the most popular news app with over 180,000 users and counting. It is actually an HTML5 application that offers customizable appearance, offline reading capabilities, news alerts, and some slick slide animation. 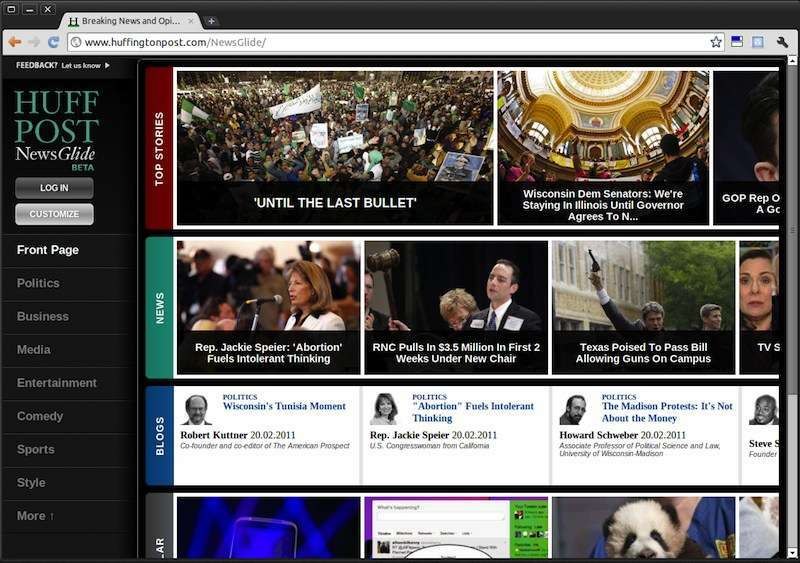 NPR for Chrome allows you to enjoy the NPR site in magazine style. 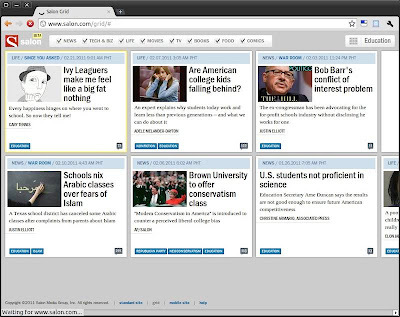 It is one of the most full-featured news apps available. Aside from news, NPR for Chrome covers Arts & Life and Music content. It also provides hourly newscasts, station finder, and sharing features among others. Using NPR for Chrome, it is possible to listen to your favorite radio stations while scanning for news to read. 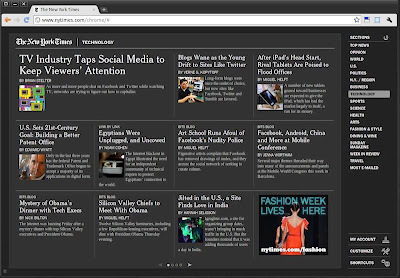 The official Huffington Post Chrome app is all you'll ever need if you want frequently updated content be it news, opinions, and blogs. It is designed to be a super fast news experience. 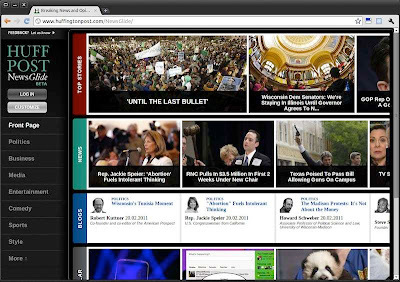 The HuffingtonPost app allows users to share articles to social networking sites or via email. It has an easy-to-use interface and often uses engaging images. The Sports Illustrated Snapshot is an ideal app for all the sports enthusiasts out there. It features excellent and rare photos from the latest major sporting events and from the Sports Illustrated archives. The app allows you to create your own channels around your favorite teams or sports. It also provides up-to-the-minute news, scores and standings. Salon for Chrome is like a clean and lean version of salon.com. As they say, it's a fast and addictive way to keep up with Salon’s award-winning news and pop culture coverage. What I like most about Salon for Chrome is how quickly it loads. 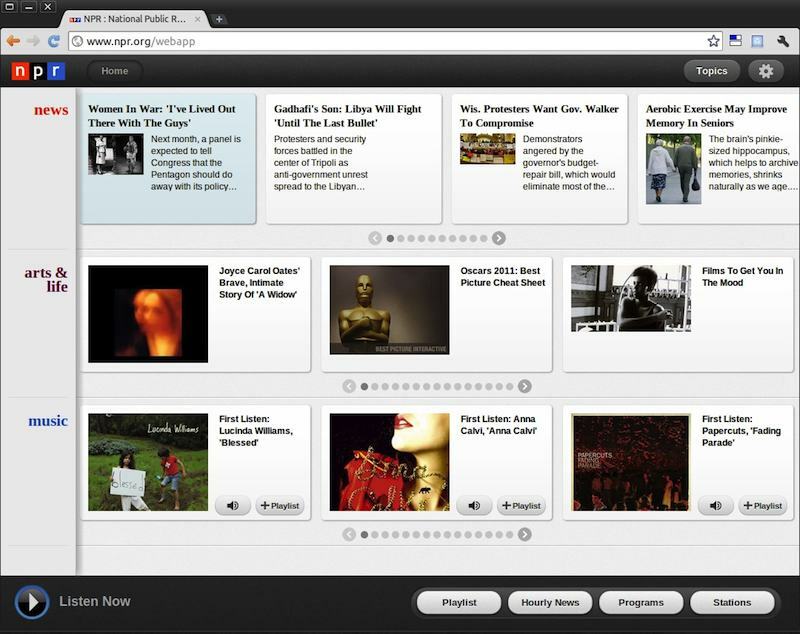 It has a simple and intuitive interface, enabling you to easily and instantly browse and find your preferred content. Plus, it automatically updates news stories as soon they are published without the need to click on the refresh button. There are still other excellent Chrome web apps for news that you may choose, so feel free to explore the web store. After checking out your favorite news apps, feel free to share them with us via comment.